receive a guaranteed minimum $5,000 annual award. 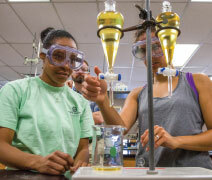 OBU has a reputation for strong academic programs, with a liberal arts curriculum connecting different fields of study for a well-rounded education. 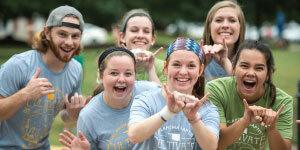 OBU faculty members are more than professors. They are visionaries helping you imagine who and what you might become. 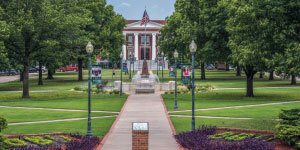 With a student-faculty ratio of 15:1, OBU offers a climate where students can ask questions and find answers.